Slime! My kids love it! They ask to make slime all the time. 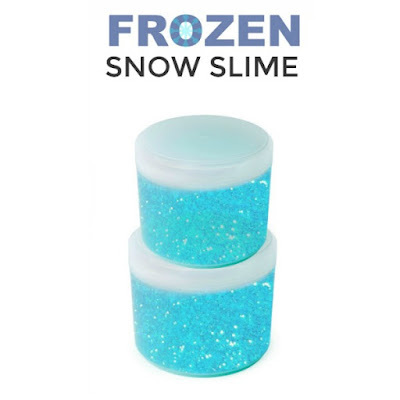 Some of their favorite slime recipes can be found here. Today, I am sharing another recipe, and this one is perfect for Christmas! 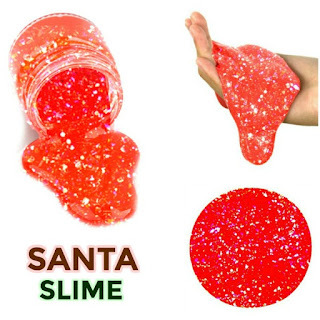 We first shared how to make Santa slime a few years ago. Today, I am sharing another way to make it, this time using only 2 base ingredients! 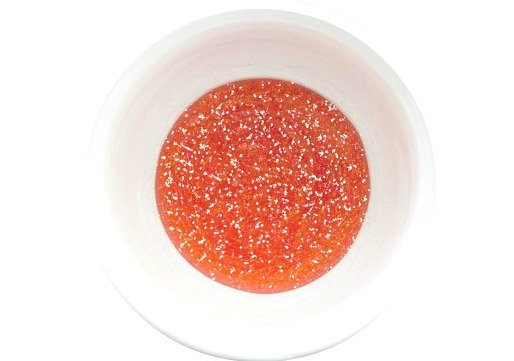 Begin by pouring 2 cups of red glitter glue into a large mixing bowl. We used this glitter glue. 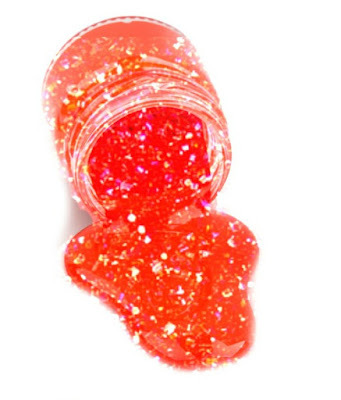 Add iridescent glitter and a few drops of cinnamon extract if desired. Mix well. Then, begin adding liquid starch in small amounts and mixing, slowly adding more starch and mixing until the desired consistency is reached. Once the slime is formed remove it from the bowl and knead it with clean, dry hands. 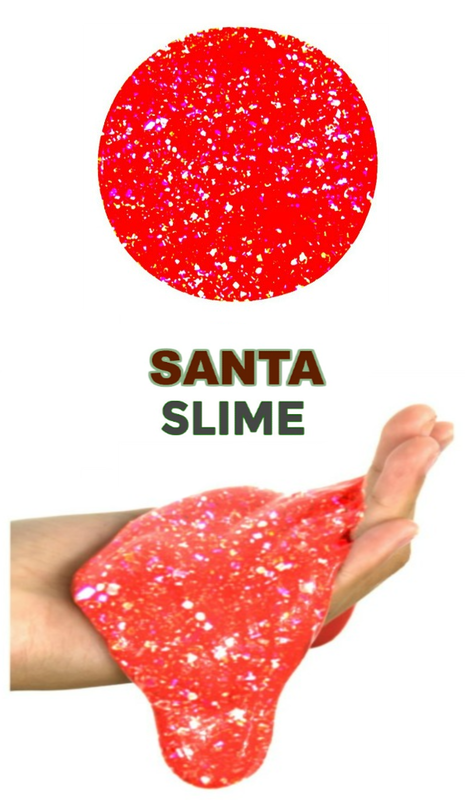 After a bit of kneading you will have super sparkly slime that smells just like Christmas! Isn't this slime gorgeous? It turned out so delightfully sparkly! 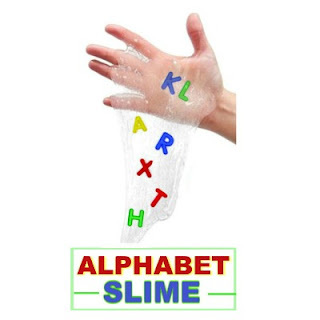 Kids will have a blast stretching and pulling this slime to make it ooze. Add holiday cookie cutters or character figurines to extend the fun. I am not sure why kids love farts so much, but my girls had a blast with this! All you need is an empty jar or container and some Santa slime. Have kids push the slime into the jar. As the slime pushes into the jar the air will push out causing a "fart". My girls thought this was hilarious and wanted to make Santa farts over and over again! 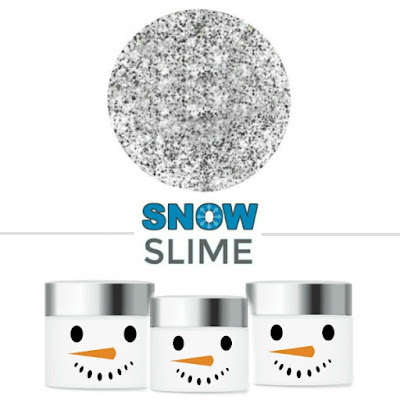 This slime makes a great stocking stuffer or holiday party favor. All you need are empty jars like these and Santa slime. Fill the containers with slime ,and you are all set with a favor to please! 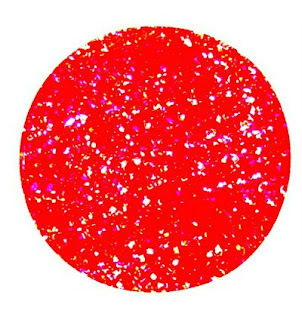 The iridescent glitter that we used can be found here. 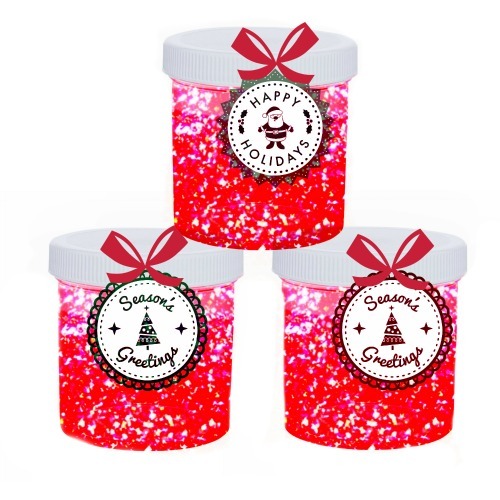 The containers that we used for our holiday favors can be found here.